At home or at work, from desktop to the internet and all devices in between: Office provides the tools to get your work done. Wherever you want and whenever you want. Work best with Office apps. With the new features, you can get things done quickly and in fewer steps. Create documents together with others easily and take your files anywhere. Why Office 365 with Argeweb? Check, edit, analyse and present with the same familiar interface that is optimized for your device. Cooperate how you want to, when you want to. Create documents together with others, cooperate and ensure everyone is organised and up to date with shared notebooks. 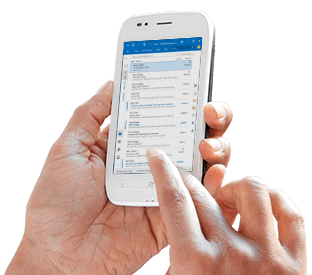 Keep in touch through mobile Office apps on Windows, Android™ and Apple® devices. By storing files online it becomes easy to cooperate with colleagues, share reports with stakeholders or connect with customers. Your files are always up to date so that everyone is using the latest version. From the office or your favorite café and from any of your devices, you can stay on top of everything that matters to you: friends, family and projects. Office apps, touch optimised: Use your finger to read, edit, zoom and navigate. Write notes or annotate with digital ink. 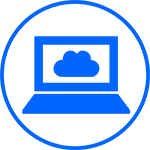 Bring everything together in the OneDrive cloud storage: Save files to your cloud storage easily and work from different devices without ever missing anything. 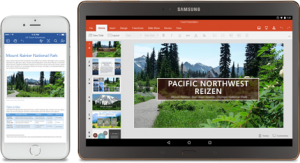 Office apps just continue where you left off, regardless of the device. Why Office 365 with our partner Argeweb? Focus your attention on what is important to you. Use built-in intelligent solutions, find useful information and gain usable insight in order to create your best documents without leaving Office. Keep control of your inbox and find the latest versions of documents effortlessly. Security and privacy are key in Office 365. Storing data safely is a top priority. therefore Office 365 meets both the ISO 27001 and ISO 27018 standard. 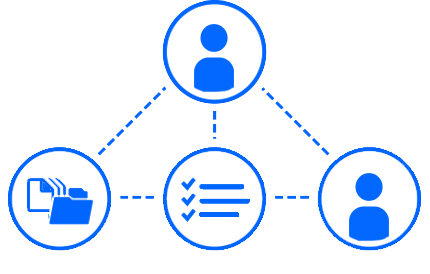 These standards provide certainty about the implementation of appropriate security measures for the development, operation and support of Office 365. Quite a reassuring thought! There is no need for you to worry about IT in Office 365: your services are always available and up to date. Make it easier and safer for yourself to share files on any device. You can simply install your favorite Office-programs locally and use these. Benefit, per license, from a full, installed version of Office on up to 5 devices. You decide which PCs, Macs, tablets (Windows, Apple or Android) or phones you install Office on. You will be redirected to the order page of our partner Argeweb. You will be redirected to the order page of Argeweb.